Who are some fictional female protagonists who you’d vote for as SmartyGirl Leader? One of the characters that I would pick would be Sara Crewe from A Little Princess by Frances Hodgson Burnett. What was said about her? What would be your criteria? 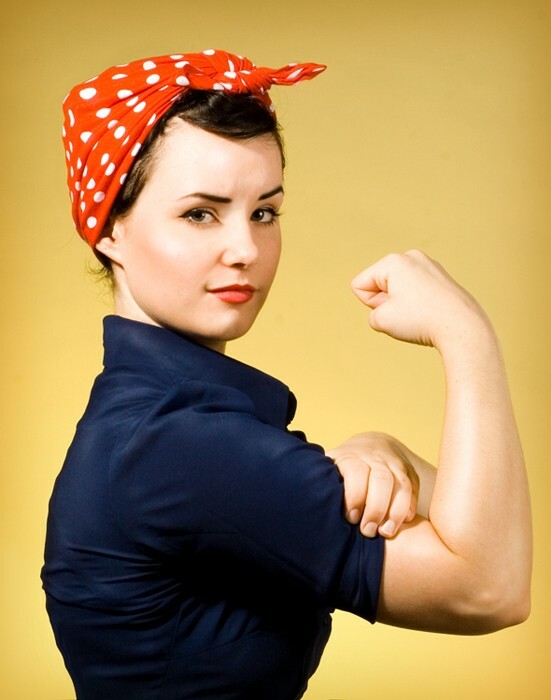 Oftentimes Halloween costumes are dis-empowering for women to wear. What costume would you be proud to don? Who else would I nominate? For Halloween Weekend 2012 I ran the San Jose Dirty Girl 5K Mud Run and met some new girlfriends! 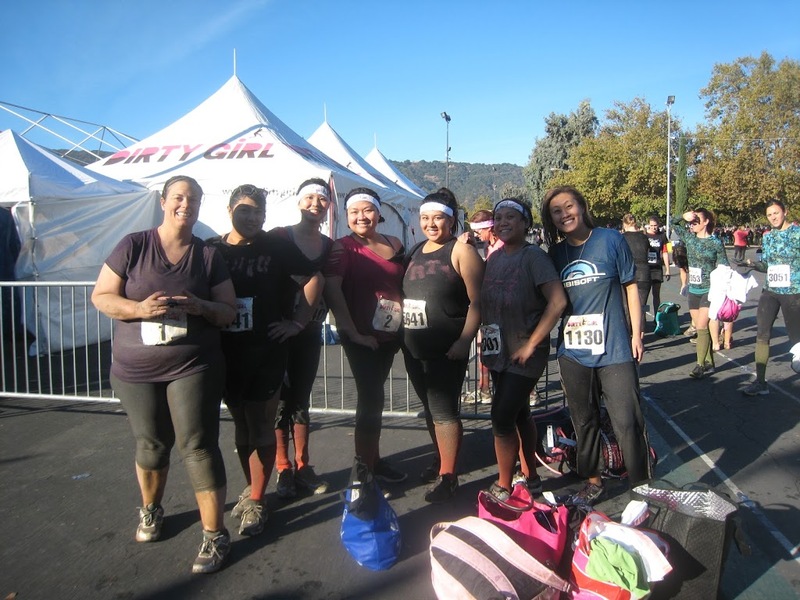 We plan to team up again at the next mud run in February 2013. 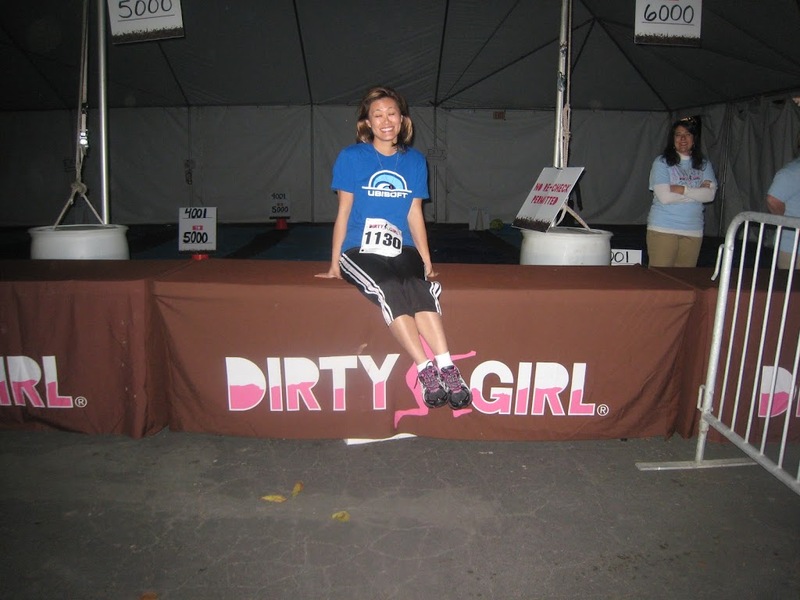 They drove to the Alameda County Fairgrounds in Pleasanton, CA for the obstacle course from Belmont, San Jose, Santa Clara, and Hayward! Other 5K Mud Runners wore Superwoman capes, pink boas, striped socks, pink wigs and attennae as costumes for the race! What is something said by Pippi? Pippi also helped make a fool of an oppressive and unkind busybody who interfered with friend Annika’s schooling. I would like to recognize this final week of October, Domestic Abuse Awareness month. Close your eyes. Think back. What woman buoys your spirit? 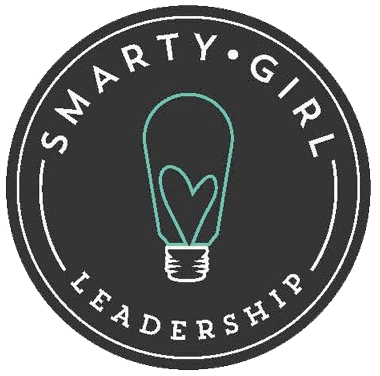 Contact me here and tell how a fictional or real life SmartyGirl has been your leader! 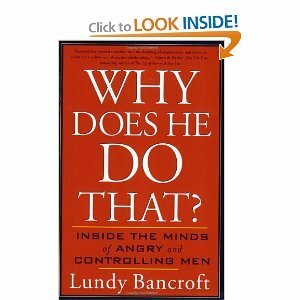 For survivors of domestic abuse, this book by Lundy Bancroft is recommended by many battered women shelter caseworkers so that women know that it wasn’t anything they did or didn’t do to deserve abuse.